Tonight! 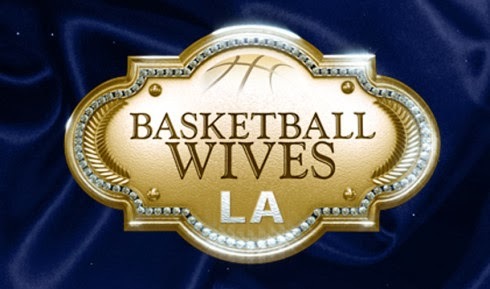 All New Basketball Wives LA Season 5 at 7PM on VH1 #BBWLA ~ Phresh Hott New! On today episode of Basketball Wives LA Season 5, Tami gets some interesting and scandalous information from an old friend. Jackie is willing to try anything to lose weight in order to keep Doug interested. At Tami’s daughter’s video release party, Angel Brinks gets blindsided and Jackie finds herself in the line of fire again. Look below as Shaunie and Tami introduce each other to their friends outside of their circle. Tami's friend, January, has something in common with Angel Brinks. Brinks and January both know Tyreke Evans on an initmate level. Tune in Sunday at 8/7c only on VH1!